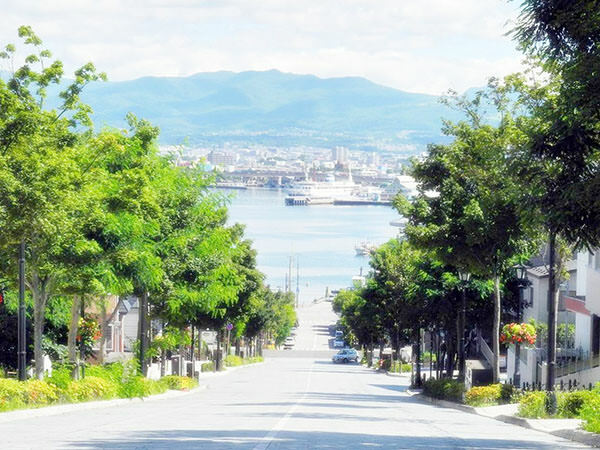 Hakodate City has the third largest population in Hokkaido Prefecture (refer to #061), after Sapporo City (refer to #060) and Asahikawa City. 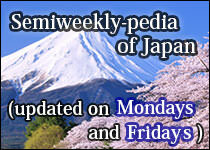 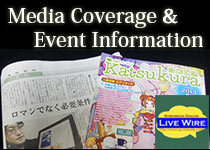 It is located at the south end of the Hokkaido island. 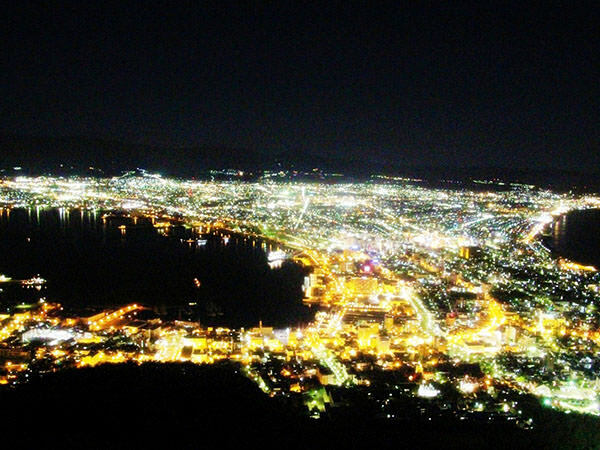 Hakodate is a very popular sightseeing area and especially known for being one of the three major night views in Japan, along with Kobe City (refer to #038) and Nagasaki City (refer to #126).